I started CrossFit in 2013 after a health scare caused me to relook at my lie and pay a little more attention to my health, fitness, and well-being. In the midst of making living a priority, a friend introduced me to CrossFit, and after the one free class I was hooked. Having a history of athletics my entire life, including playing college football, the intensity, personal challenge, camaraderie and growth were things that I had been missing and found within the CrossFit community. 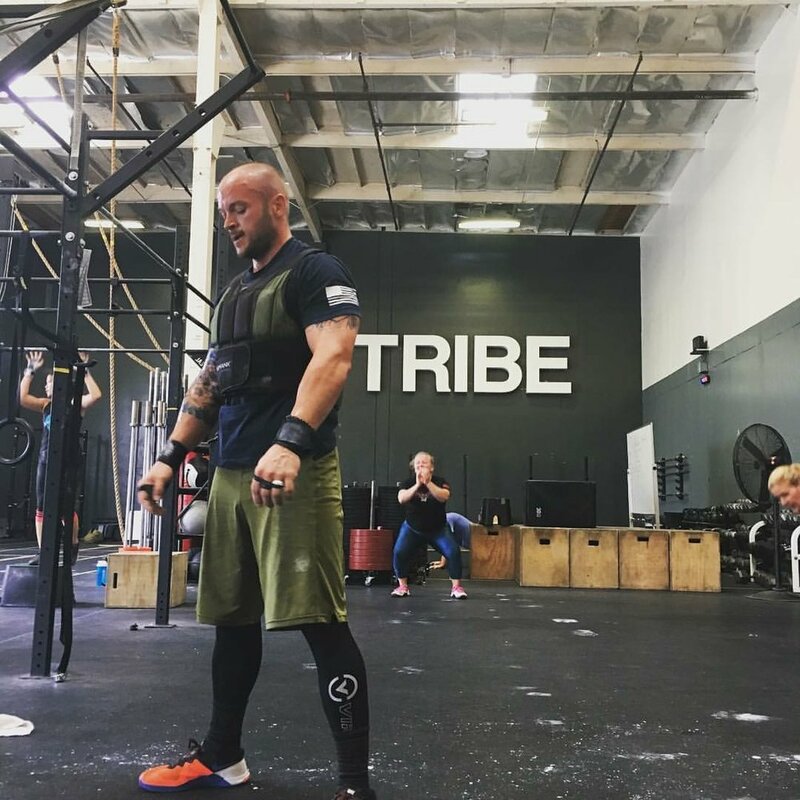 After about a year and a half of CrossFitting, a move forced me to change boxes, and I found Tribe and made a home here. Shortly after that, I saw an opportunity to turn my knowledge, passion, and desire to help others with their own success story, into a coaching position with Tribe. My purpose as a coach is to help create the little wins with every athlete that I connect with. To help them build the little victories daily that set the foundation for their story and their growth. Coaching at Tribe is my opportunity to be a part of something greater...cause everyone deserves to have a coach in their corner.